Gov. Doug Ducey has signed legislation that block state and local governments from requiring background checks on private gun sales. Ducey signed the measure barring municipalities from closing the so-called "gun show loophole" Monday. 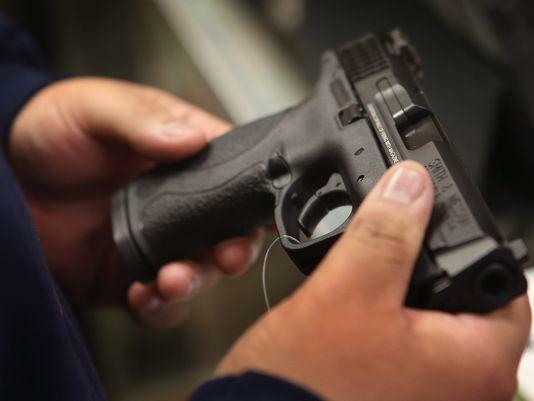 Senate Bill 1122 prevents governments from requiring a third party or the use of background checks in the "private sale, gift, donation or other transfer of personal property." Supporters of Republican Sen. Gail Griffin's proposal say it protects Arizonans' sale or gifting of personal property regardless of the item.  Opponents think the legislation's lack of requirement to check federal or state databases could allow criminals or abusers to obtain guns. They also criticize the measure for being vague and unclear. 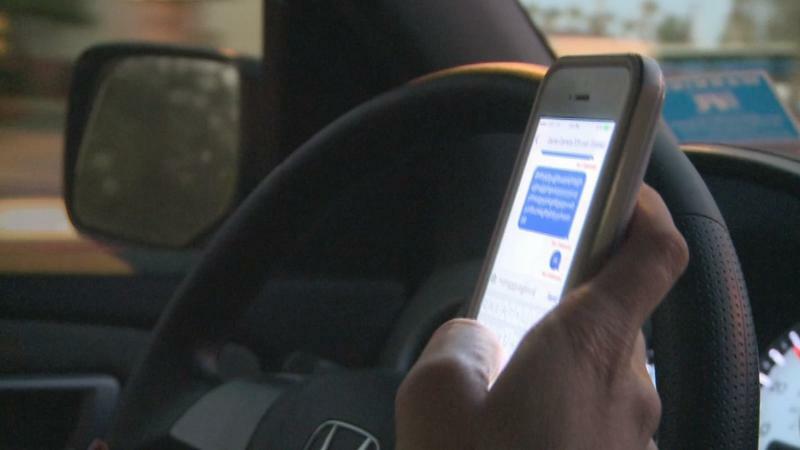 Arizona Governor Doug Ducey has signed a law that bans texting while driving for minors with a learner’s permit and during their first six months with a license. Arizona Gov. 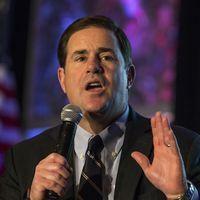 Doug Ducey has signed the second of three proposals pushed by the state's top business group that together amount to a major tightening of laws overseeing citizen initiatives. Republican Gov. 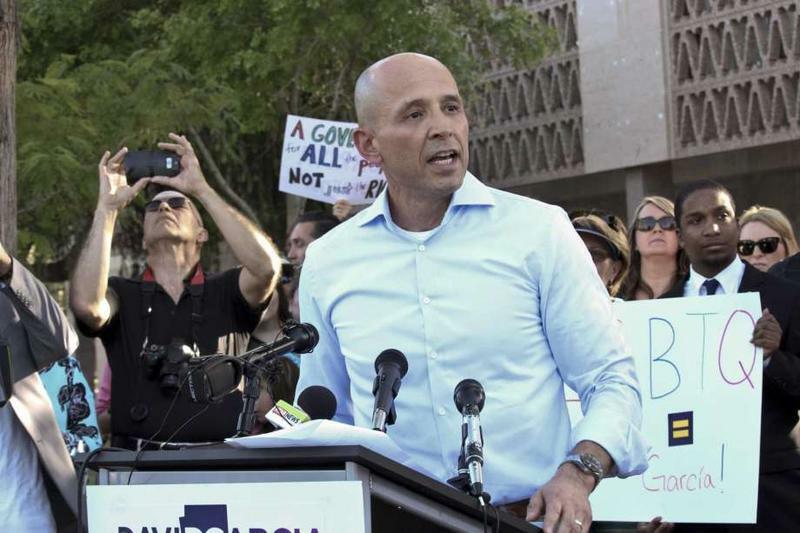 Doug Ducey has his first serious challenger in his 2018 re-election bid with the announcement that Democrat David Garcia will seek his party's nomination next year. Republicans who control the Arizona House have turned back an effort by Democrats to force a vote on the federal Equal Rights Amendment.